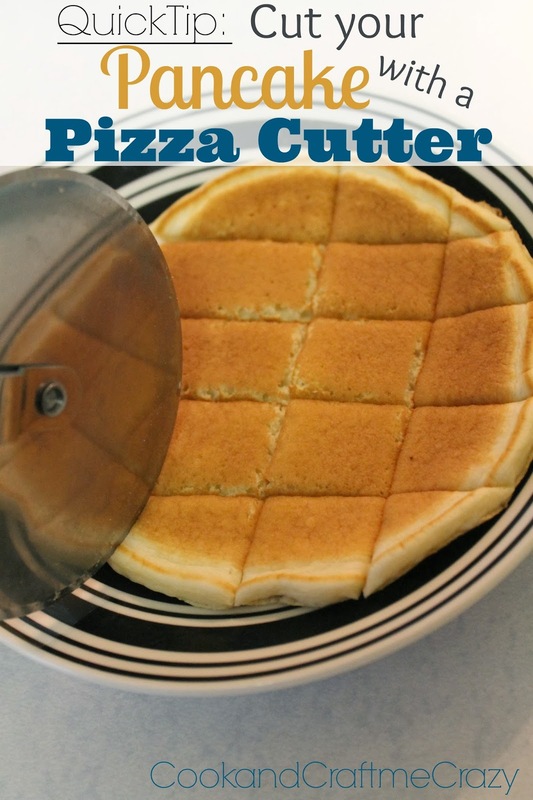 Cook and Craft Me Crazy: Quick Tip: Cut your Pancakes with a Pizza Cutter! Quick Tip: Cut your Pancakes with a Pizza Cutter! Let all families with children know this trick! We cut pancakes, waffles, sandwiches, noodles and more with a pizza cutter! Cutting food into kid sized pieces made easy! 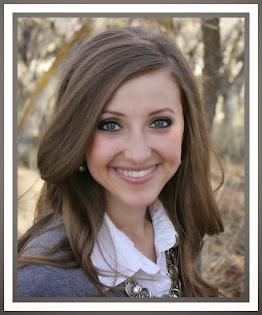 I have idolized my oldest sister all growing up. She is 15 years older than me (I was a miracle baby) and her oldest daughter is only 5 years younger than me. 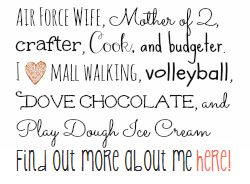 So I grew up around her raising all of her beautiful daughters and loved every second of it! I was the "Young Aunt Brooklyn." I was able to watch Candace do many amazing things with her daughters. She had to be very creative and inventive with her girls especially during meal times! Her girls would all be hungry for breakfast all at once, and all of them wanted their pancakes cut at the same time. So what did she do? She used her master mind, and grabbed a PIZZA CUTTER! No knife and fork required! Just Zip, Zip, Zip, and all of her girls' pancakes were cut to perfection! This cracks me up. I had a similar revelation the first time I saw my mom-friend zip a pizza cutter through her kids waffles. Now it's the only tool I use for cutting pancakes, waffles, and even sandwiches/toast.